For more than 50 years Bernard Haitink has been closely related to the Symphonieorchester des Bayerischen Rundfunks as a guest conductor. The orchestra and conductor understand each other without many words and without grand gestures. 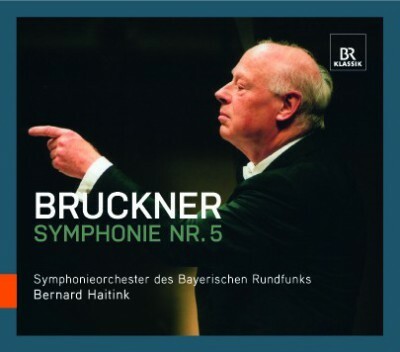 One can feel this in Bruckner's Fifth Symphony, which was performed by Haitink and the orchestra in February 2010.